Come learn about the Arduino micro-controller for fun or profit. No experience or equipment needed. 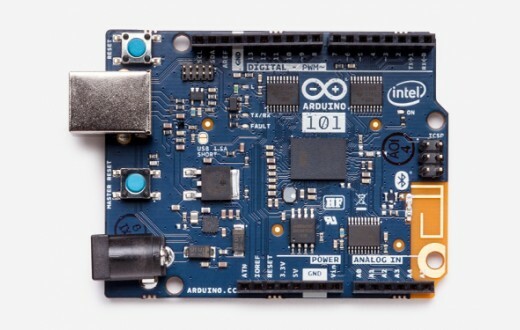 Arduino kits and laptops provided to use in class, but you are welcome to bring your own. This workshop will go through the very basics of electricity, how to setup the Arduino, and building a first circuit; an LED nightlight. You can then spend the rest of the time working through the exercises at your own pace.